Apple put its flagship product, the iPhone, ahead of distaste for the way Qualcomm does business in settling a bitter, two-year legal dispute with the chip maker. Apple needs chips that will connect the iPhone to the new, 5G wireless networks being introduced now or risk falling behind its rivals. The company had bet on Intel, but recently decided its would-be 5G supplier wasn’t up to the task. That led Apple back to Qualcomm — and spurred a sudden end to a long-running court fight over patents, component costs and royalties for one of the most critical parts of an iPhone. Modems, or baseband processors, are what connects all iPhones and some iPads and Apple Watches to cellular networks and the Internet on the go. Throughout the fight, which centred on Apple’s accusations that Qualcomm overcharges for patents on its technology, the iPhone maker played down the importance of the modem and Qualcomm’s inventions. Just before the settlement was announced on Tuesday, Apple’s lawyers were in a San Diego courtroom saying the component was just another method of connecting to the Internet. In reality, Qualcomm’s modems are leading a potential revolution in mobile Internet — and Apple could have been forced to play catch-up without them. Intel, which dominates the market in PC chips, has struggled for decades in mobile. The company pledged that its 5G part was coming in phones next year. But within hours of Apple’s deal with Qualcomm, and with it the loss of its prime mobile customer, Intel announced it would end its effort to produce a 5G modem for smartphones. Apple’s rival Samsung Electronics already has a 5G-capable phone on sale using Qualcomm’s products. The San Diego-based chip maker has also said it will have a better 5G modem ready by the end of the year — plenty of time for Apple to introduce a 5G phone in September 2020. Apple already faces falling iPhone sales and a saturated global smartphone market. The company in January reported that holiday revenue declined year over year for the first time since the iPhone was introduced in 2007. As it pushes more services tied to its smartphone, Apple can’t afford to lose potential customers because its technology wasn’t up to speed. As in previous generations of wireless technology, Qualcomm is the market leader in 5G, which will let phones and tablets download videos and music, and open Web pages much faster than the current 4G/LTE standard. It’s also being heralded by its backers as the gateway to connections for a flood of new devices and services. Amid the litigation, Apple and Qualcomm ended their chip relationship. Intel was given exclusive orders for all new model iPhones. Apple also held off paying Qualcomm billions of dollars in licensing fees. 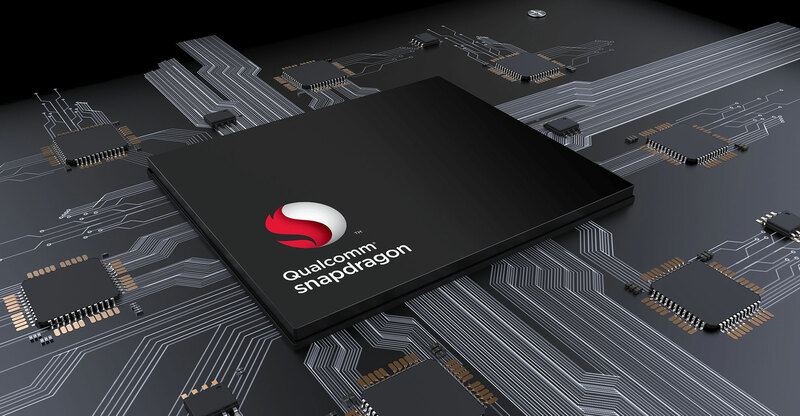 That high-margin revenue fuels Qualcomm’s industry-leading research and design budget, helping it field the most capable parts. The settlement with Qualcomm clears Apple’s path to launching a 5G phone as early as next year. 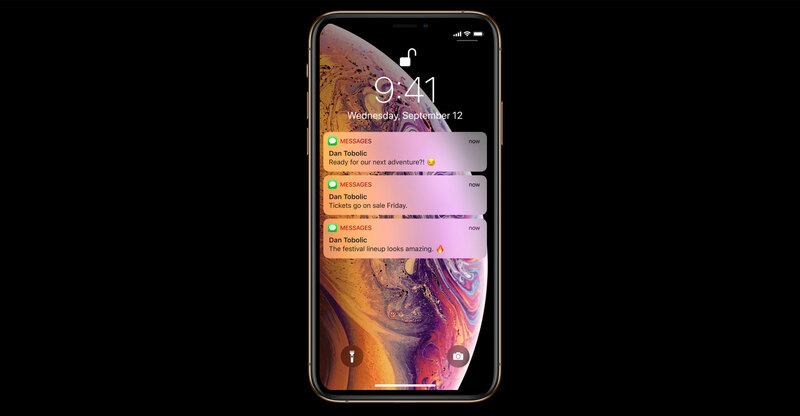 Given that the settlement occurred in April, or about five months before Apple plans to introduce the next iPhones, it’s unlikely the company would be able to unveil a 5G device this year. Apple and Qualcomm’s agreement is a six-year pact, according to the joint statement from the companies. Gene Munster, a longtime Apple analyst and now co-founder of Loup Ventures, believes Qualcomm won the showdown, but it may be a short-term victory. Munster said the chip maker may lose Apple as a customer in three years because the Cupertino, California-based company will be able to manufacture its own modems by then. The settlement is a boon for Qualcomm’s financial results. Its stock had its best day since 1999 on the news. Earlier on Tuesday, before the deal was announced, a lawyer for Qualcomm blamed the dispute for the company’s job cuts and reduced revenue over the past several quarters. The agreement will contribute US$2/share to Qualcomm’s earnings when shipments to Apple kick in, the company said, without providing any more specifics. Apple’s decision to cut a deal with Qualcomm was an indictment of Intel’s modem efforts. Once Apple decided Intel wasn’t capable of serving as a single supplier of high-quality 5G modems, the iPhone maker viewed a settlement with Qualcomm as the necessary conclusion to the multiyear dispute.